50 Lucky Moes Customers Will Come Away With A FREE T Shirt This May 5! 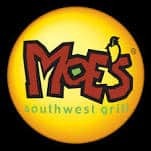 If you like Moes food, be sure to visit a Moe’s restaurant near you on Friday, May 5 in celebration of Cinco De Mayo! If you are one of the first 50 customers in the restaurant that day, you will receive a FREE ‘Cinco De Moes’ t-shirt! FREE Moes t shirt offers like these are not very common anymore, so be sure to get to a Moe’s near you early on the 5th to get your shirt! Remember, you must be one of the first 50 customers in the restaurant on May 5 in order to receive your freebie t-shirt. Have a great Cinco De Mayo! Are you a military bride to be?? If so, you have to check out this special offer for a FREE wedding dress from Brides Across America (BAA)! Each year, BAA holds dress giveaway events where military brides can select wedding dresses at no cost. There are a variety of beautiful wedding dresses to choose from that are donated as wedding dresses for military and first responder-brides-to-be. Check out the website to learn more about this FREE wedding dress offer and to find an event near you. Who wants a FREE t shirt?? If you answered yes, you will definitely want to check out this offer for a FREE Salmon Idaho shirt! For a limited time, you can snag one of several Salmon Valley t-shirts. Choose from a fishing, hiking, hunting, paddling, skiing, or a biking t shirt. After you have selected the shirt of your choice, you must ‘earn’ your shirt! You can do this by creating a YouTube video about your experiences in Salmon, Idaho. You could post a photo or video about Salmon, Idaho on Instagram or Facebook and using the #PureSalmonTherapy. Alternatively, you can submit a story about Salmon, Idaho on their story/blog page. Enter a valid mailing address and email address in order to receive your t-shirt. Be sure to validate that you are a human by clicking the box that reads ‘I am not a robot.’ Please note, you can only receive a maximum of 2 shirts per household per month. You cannot take advantage of this freebie offer if you reside within Lemhi County. Awesome freebie offers like these are rare and tend to disappear quickly. So, be sure to get your FREE shirt while you still can! Click Here To Claim Your Free Tide Pods Now! Do you frequently get cold feet? The literal kind where your toes feel like ice cubes and the soles of your feet feel like blocks of ice? If so, be sure to check out this incredible freebie offer for FREE socks! By signing up for this offer, you will receive a pair of nice, brand name socks that are sporty yet practical. 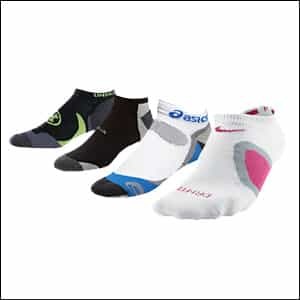 Your sample socks will keep your feet warm even on the coldest winter days. What could be better than warm feet when it is cold outside?? Getting your sock freebies is so simple. Just visit this website and complete the brief form. You will need to enter your contact information and answer a few questions about yourself and your health. You will also be presented with the offer to receive various newsletters and health information. Once you follow all the directions outlined on the website, you will receive your socks in the mail! It may take several weeks to a month, but the socks should arrive right in your mailbox. 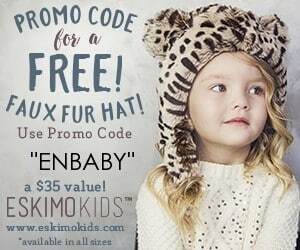 This offer is really unique as FREE clothes samples are pretty rare these days. Take advantage of this offer for FREE socks while you still can, as this offer will likely disappear quickly! FREE $10.00 Gift Card To Banana Republic Via Text! 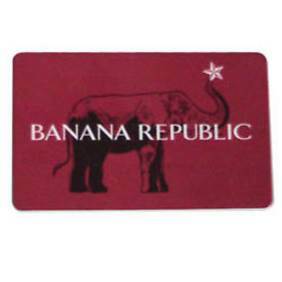 You can currently sign up to receive a FREE $10.00 gift card to Banana Republic! To get your gift card, just text SUMMER to 89532. When they send a text that asks if they can contact you via text, you must respond ‘yes.’ Your gift card will be valid from now through Monday, May 30. Amazon Deal Of The Day on Crocs (Up To 50% Off)! Today, Amazon is running a Deal of the Day on Crocs shoes! This means you can save up to 50% on your purchase of the shoes! Save on womens, mens, and childrens shoes. 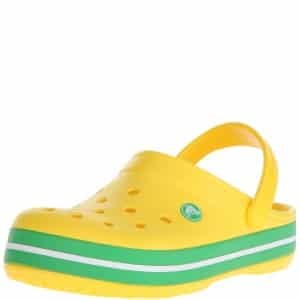 There are so many fashionable shoes on sale for women, sporty Crocs for men, and adorable little versions for kids. Be sure to take advantage of this sale offer while it is still available! 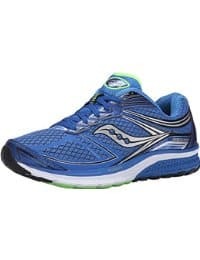 If you are in need of a new pair of shoes, check out this awesome Amazon deal on Saucony sneakers! Today, you can get 40% off select pairs of Saucony running shoes. The shoes currently on sale typically retail for $120 or $160. Right now, they are on sale for $72 and $96 (respectively). Be sure to take advantage of this offer while you can!